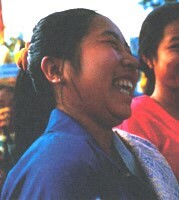 More than 3,200 Tai Gapong people live in Southeast Asia. At least 2,000 inhabit a single village in Thailand—Ban Varit in Waritchaphum District of Sakhon Nakhon Province. There are about 500 homes in Ban Varit, most of which are inhabited by Tai Gapong families, along with some ethnic Phutai and Yoy people. The Tai Gapong say that they originated in Borikhamxai Province, Laos, in a district known as Gapong, from which they took their name. 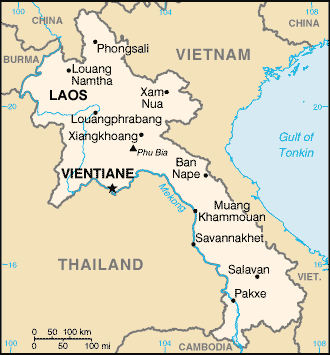 No district or town called Gapong exists in Laos today, but the 1,200 Tai Gapong in Laos today inhabit Ban Nahuong, about 25 kilometres (15 mi.) 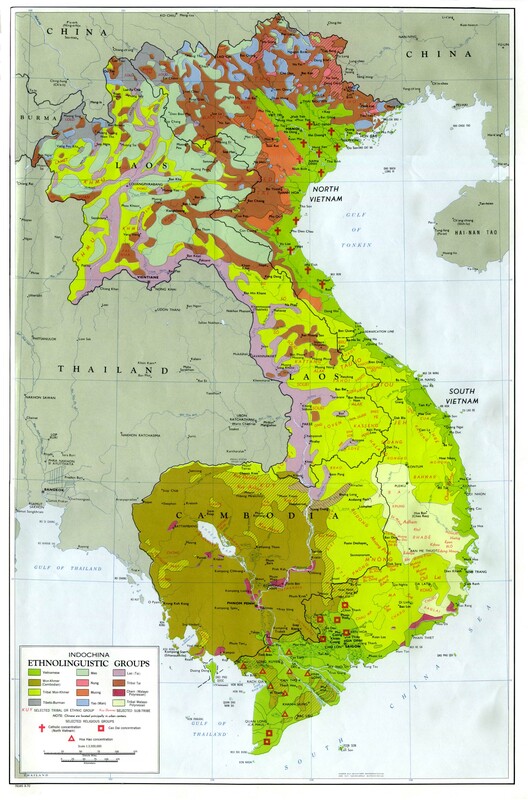 south of the town of Ban Nape in eastern Borikhamxai Province, near the Lao border with Vietnam. In their language, Gapong means 'brain'—therefore the autonym of this interesting group means 'Brainy Tai'. Other Tai groups call them Phutai, but although the Tai Gapong say they are distantly related to the Phutai, they are now a distinct tribe with their own customs, history and dialect. In fact, even the Phutai who live in the Tai Gapong village in Thailand consider them different. All Tai Gapong people in Thailand are Buddhists, while among those in Laos the situation is not so clear. Although many Tai Gapong families in Laos claim to be Buddhists, their ceremonies and rituals are dominated by animistic practices. Because few people are even aware of the existence of the Tai Gapong people, little or no Christian outreach has ever been conducted among them. Only a very few Tai Gapong have heard the gospel. They continue—as they have for centuries—to live their lives without the slightest knowledge of Jesus Christ or his salvation. View Tai Gapong in all countries. Location in Country: Mainly in Bolikhamxai, Savannahkhet, and Khammouan provinces; Salavan Province, centered in Toumlan district; Xiangkhoang and Champasak provinces.